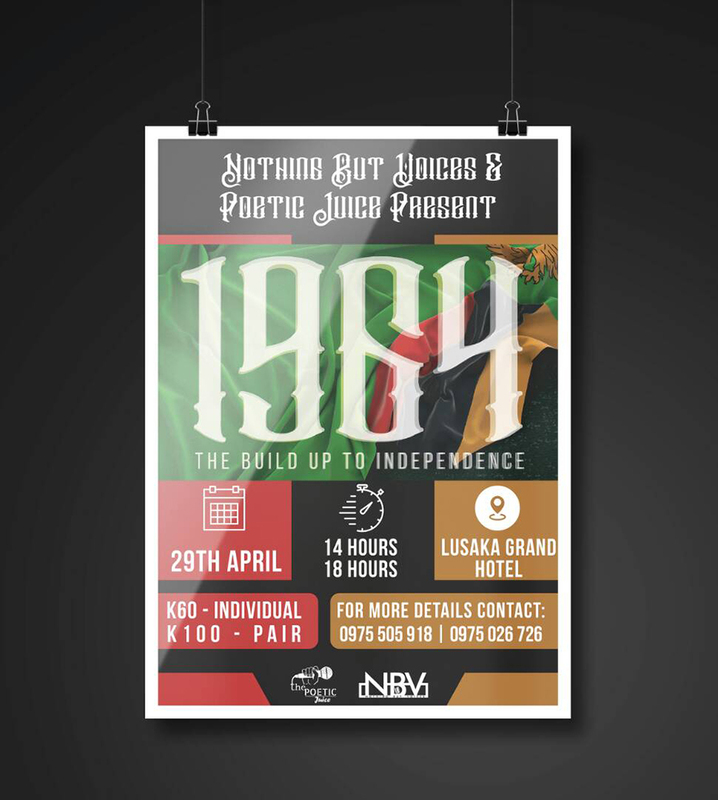 If you would like us to host your works (be it Audio,Video,Ebook etc) please send it/them in an e-mail as an attachment (in .mp3 format if its Audio). 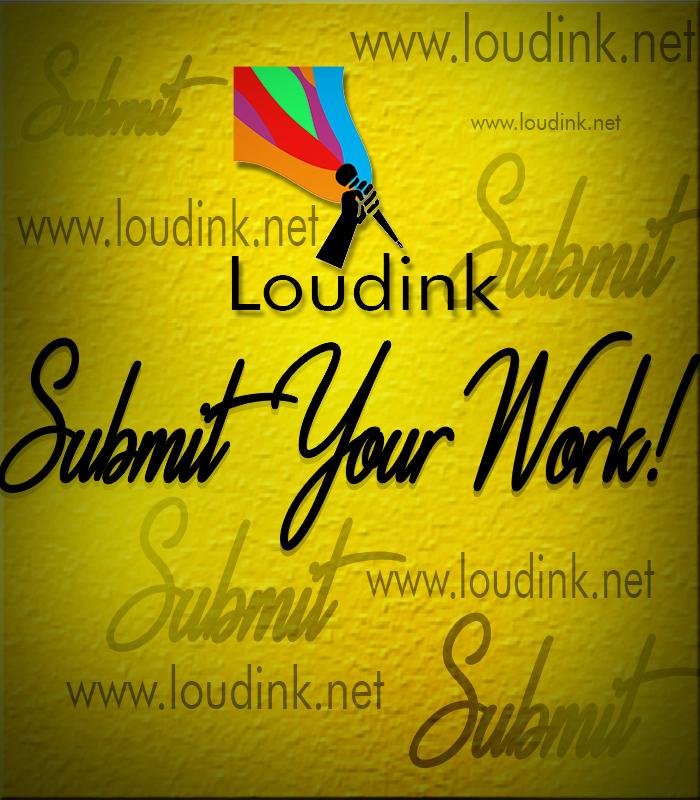 Sign up to Loudink and get the Best of Poetry, Updates, Events, Music, Writing Advice and Everything that Matters to you. We promise not to spam you. We don't do that Here.You can unsubscribe at any time.